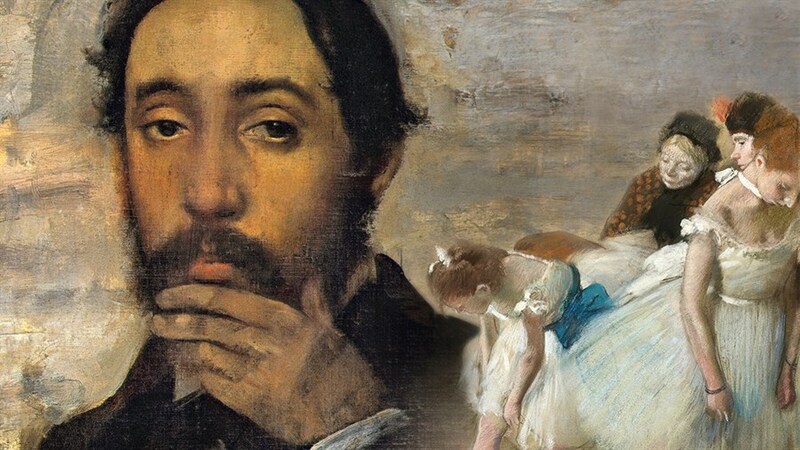 “The excellent Exhibition on Screen series” (The Guardian) returns with an in-depth portrait of Impressionist master Edgar Degas. 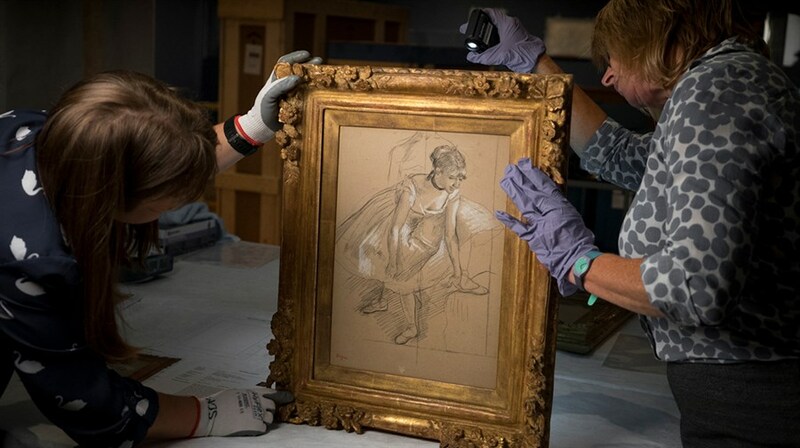 Journeying from the streets of Paris to the heart of a superb exhibition at the Fitzwilliam Museum in Cambridge, director David Bickerstaff tells the fascinating story of Degas’ pursuit for perfection. Consumed by obsessive principles and failing eye sight, Degas kept many of his drawings and sculptures away from the public eye. Today, they can be seen as some of the most expressive in the modern era. With exclusive access to rare pieces, this film reveals a more complex truth behind one of the most influential French artists of the late 19th-century. Exhibition on Screen: Experience the works of masters in exhibitions around the world in this acclaimed documentary series.